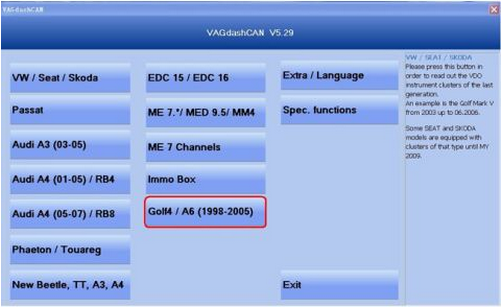 VAGdashCAN V5.29 can support more cars than V5.17. 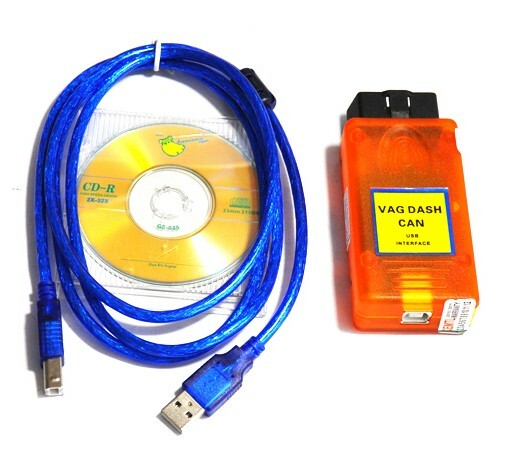 VAGdashCAN V5.29 works very stable and fast. 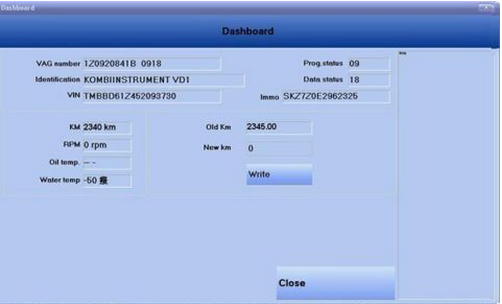 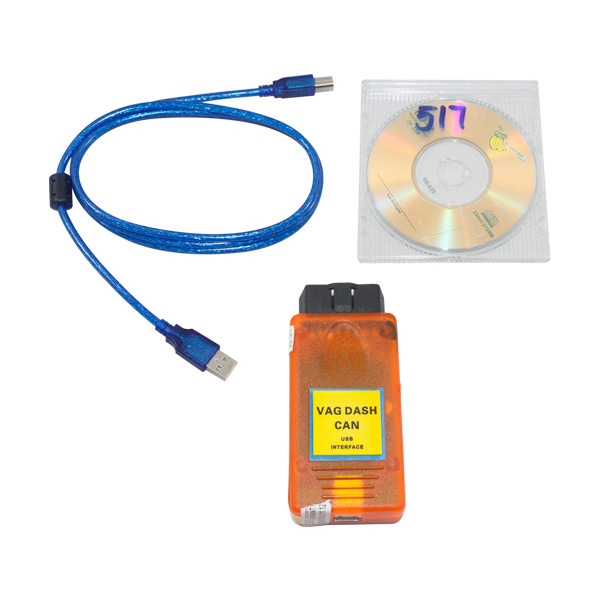 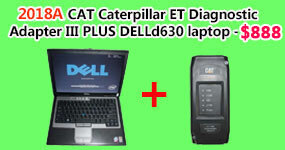 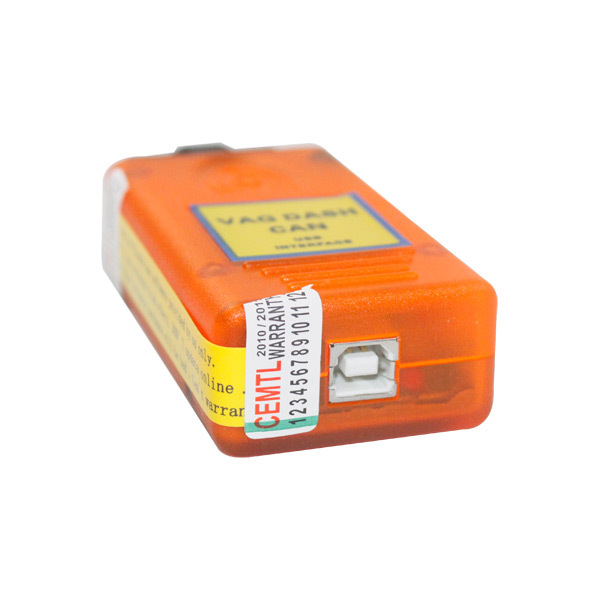 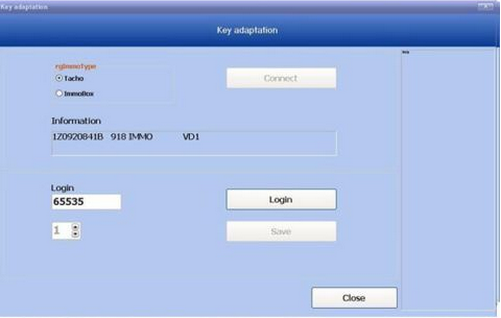 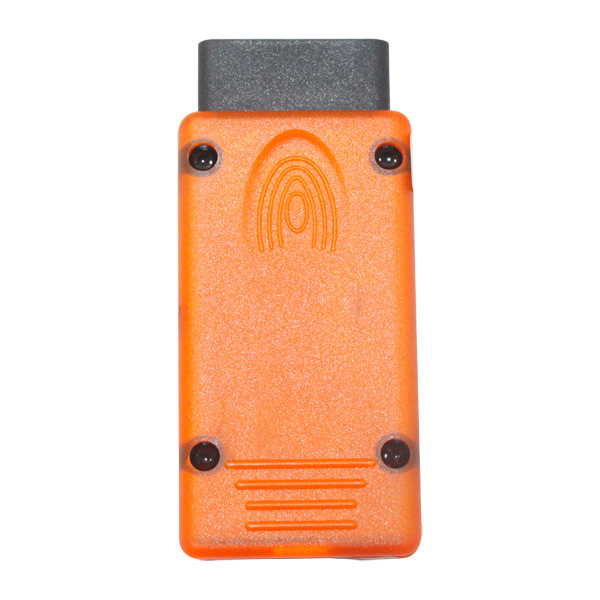 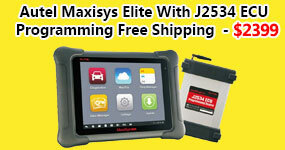 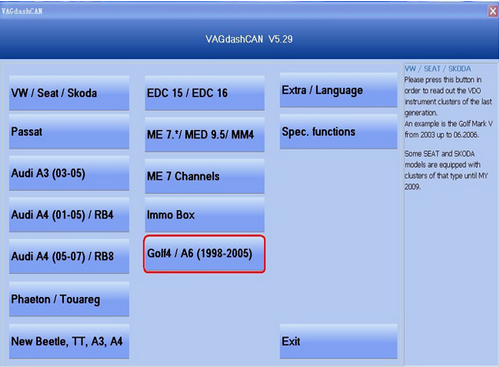 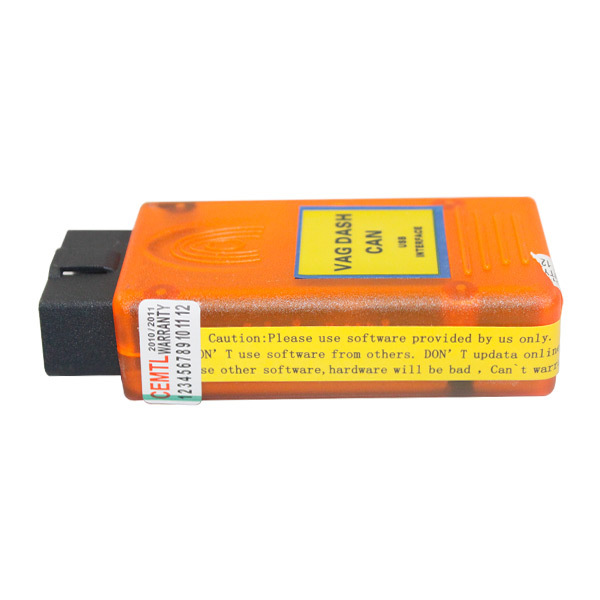 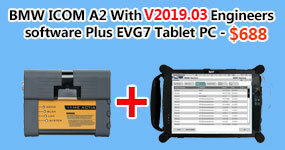 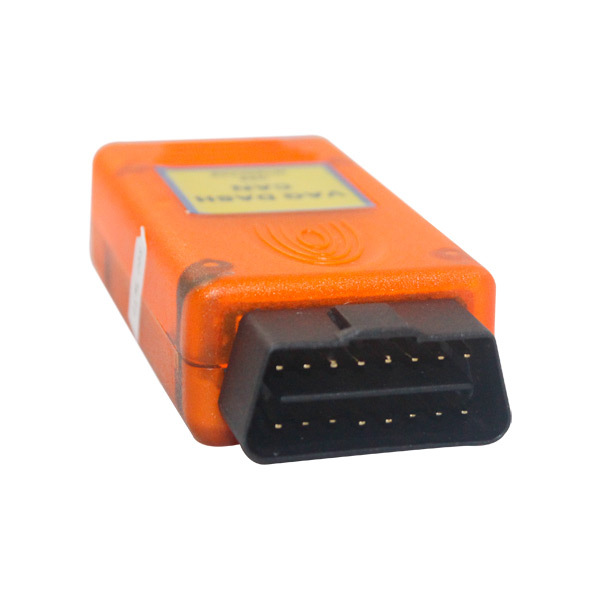 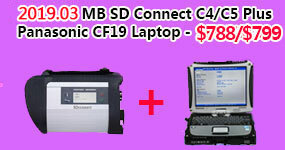 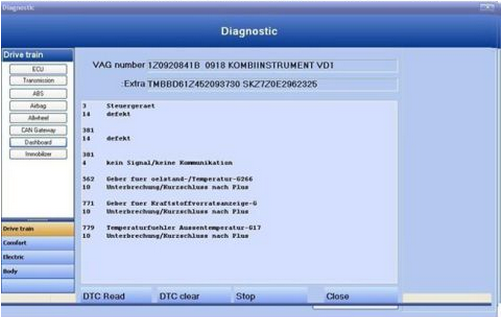 VAGdashCAN V5.29an support some cars up to 2009.